Brian is one of WISE Employment’s newest placements, having only been in his first role for the last 10 weeks. Like many of WISE’s job seekers, the non-profit employment services provider has been working closely with him for over a year supporting him with the preparation and training required to secure his very first job, which he describes as exciting, fun and enjoyable. 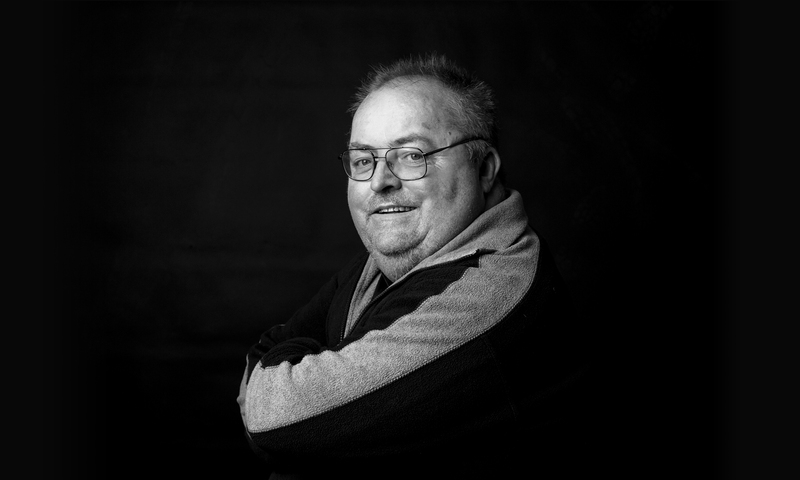 Brian, who lives with an intellectual and psychiatric disorder, was extremely eager to start work. When he first joined WISE Employment in 2016, he was introduced to his Employment Consultant, Karen, who was able to prepare Brian for the workforce. “After this had been completed, we were ready to start approaching employers and decided to contact Chris from Kelpomex and explained that Brian would be the perfect addition to the team,” said Karen. Brian has been employed at Kelpomex for nearly three months, and is responsible for sweeping the workshop floor, ensuring the workshop is clean and is now learning how to bag fertiliser. “I’m very thankful to WISE Employment and Karen. They helped me get a job that I actually like!” says Brian. Thanks to WISE Employment, Brian has been able to attend work twice a week. Due to his disability, he is unable to drive and also needs assistance with his work uniform – the team drives Brian to work each week and help him get ready for his shift, for which Brian is extremely grateful. “It took me some time, but they got me a job and I’m very happy. WISE Employment is very supportive, helpful and friendly,” Brian enthuses. Brian is very excited to celebrate WISE Employment’s 25th anniversary and hopes the program continues to help others as much as it helped him.